Smith Mountain Regional Center receives strategic advice from EB5 Coast To Coast. 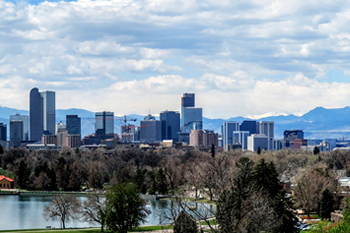 Denver, the largest city in Colorado is one of the hotspots for new construction with the whole skyline changing due to new skyscrapers being built. Many projects currently underway are multifamily (apartment or condo buildings) to fulfill the need for housing due to population growth. 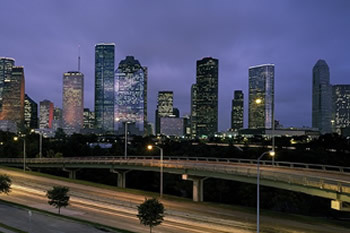 Texas had the most substantial construction growth of all states in 2018 at 10% due to a trend of people and businesses moving south, and the powerful Texas business climate, attracting companies to the region and stimulating on-shore manufacturing. Oklahoma leads the list of top 10 cities posed for construction growth in 2018. Tulsa, Oklahoma currently ranks among the top metro areas in the U.S. for construction job growth, boosted by the emerging oil and gas industry, as well as growth in the healthcare and hospitality sectors. Colorado is located in the Rocky Mountain region of the United States, with some of the most varied landscapes in the world; red rock formations, prairie grasslands, serene lakes and forests, an abundance of wildflowers, and some of the highest sand dunes in North America. 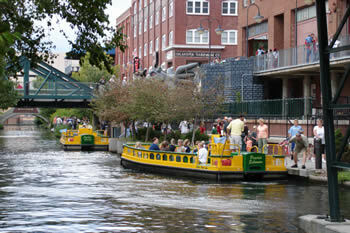 One of the major attractions for people is the seasonal climate. Colorado receives around 300 days of sunshine, making it the perfect place to visit all year round, and during winter sees more than 300 inches of snow at mountain resorts. Oklahoma and Texas have dry, crisp climate along with scenic landscapes that have been beneficial to businesses catering to tourists and health seekers, and has become a popular retirement area. Oklahoma is a fascinating mixture of Western history and Native American culture, set amongst rugged mountains, abundant wildlife and the famous expansive Great Plains. 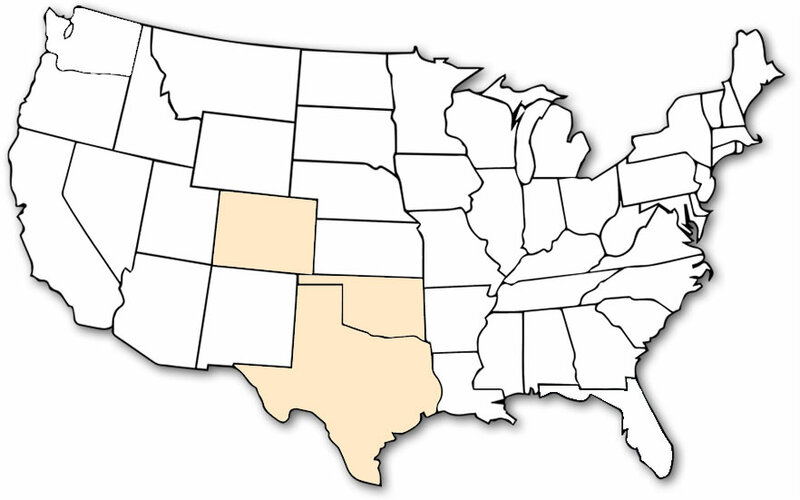 Texas is the second largest U.S. state (Alaska being first) with deserts, deep canyons, pine forest, 600 miles of sandy shoreline, and the Rio Grande, a river that forms its border with Mexico.